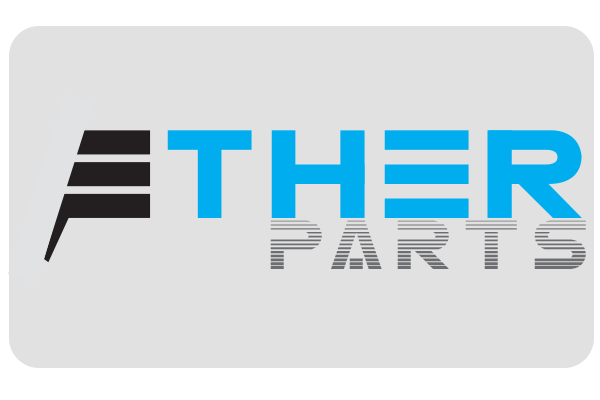 Etherparts is a cross-industry parts blockchain with integrated escrow capability, setting the standard for spare parts. DApps (pronounced Dee-apps) are a new model for building successful and massively scalable applications. Bitcoin led the way with its open-source, peer-to-peer nature, cryptographically-stored records (block chain), and limited number of tokens that power the use of its features. The application must be completely open-source, it must operate autonomously, and with no entity controlling the majority of its tokens. The application may adapt its protocol in response to proposed improvements and market feedback but all changes must be decided by consensus of its users. The application's data and records of operation must be cryptographically stored in a public, decentralizedblockchain in order to avoid any central points of failure. The application must use a cryptographic token which is necessary for access to the application and any contribution of value from (miners / farmers) should be rewarded in the application’s tokens. The application must generate tokens according to a standard crytptographic algorithm acting as a proof of the value nodes are contributing to the application (Proof of Work or Proof of Stake Algorithms). A decentralized autonomous organization (DAO), fully automated business entity (FAB), or distributed autonomous corporation/company (DAC) is a decentralized network of narrow-AI autonomous agents which perform an output-maximizing production function and which divides its labor into computationally intractable tasks.